WHERE FEARLESS IDEAS TAKE HOLD. 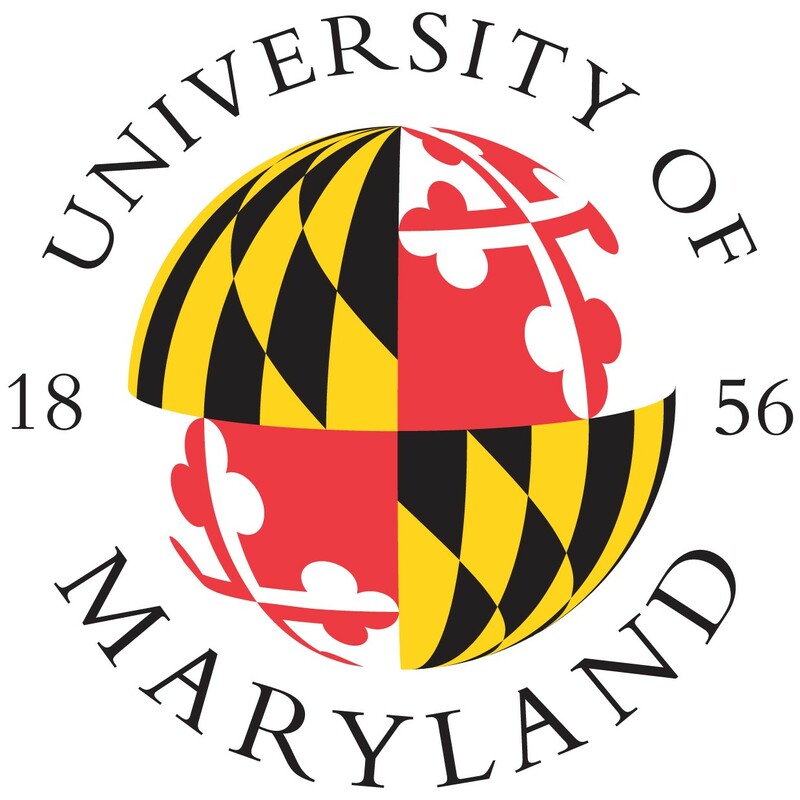 The University of Maryland, located just outside Washington, D.C., is the flagship of the state’s higher education system and one of the nation’s top public research institutions. We have 12 colleges and schools offering more than 200 academic degrees to over 40,000 undergraduate and graduate students. Our renowned academic community is addressing important scientific and social challenges, including climate change, energy, cybersecurity and public health equity. We partner with government agencies, major corporations, nonprofit organizations and educational institutions around the world, and our research brought in $515 million in research awards in fiscal year 2017. We are the nation’s first Do Good Campus, engaging the entire student body in courses, competitions and other opportunities to become the next generation of global citizens. The university encourages students to explore new ideas and get exposed to new perspectives. Maryland also emphasizes innovation and entrepreneurship as key ways to educate and nurture creative thinkers, whether by guiding students’ business startups, fostering their tech ventures or helping them launch nonprofits. Our campus, founded in 1856, is built around a central mall, anchored by McKeldin Library and the Main Administration Building. In all, we have nearly 260 buildings, most of them featuring the red brick and white columns that define Colonial Revival architecture. 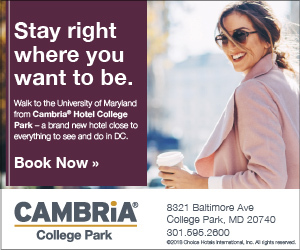 Our guide will help you explore the campus and learn about Maryland’s must-see attractions, student life, recreational activities and much more. Just follow the map to find what interests you.